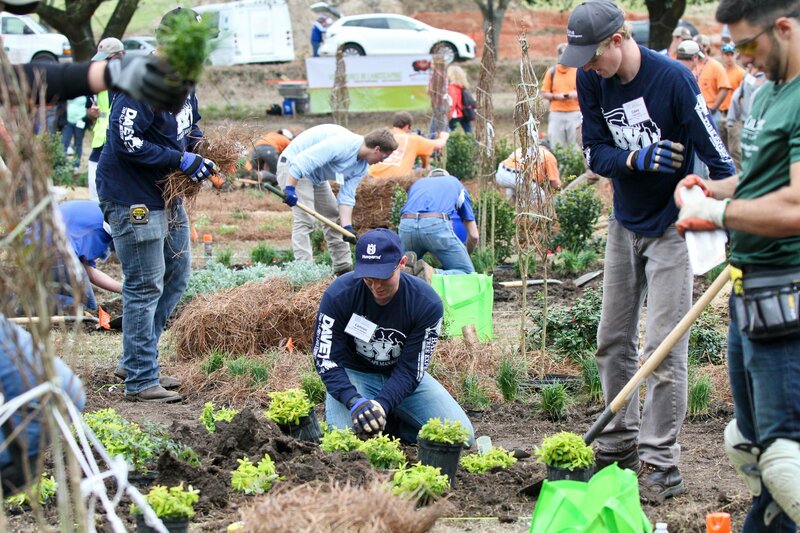 Today’s landscaping students are tomorrow’s Green Industry leaders. 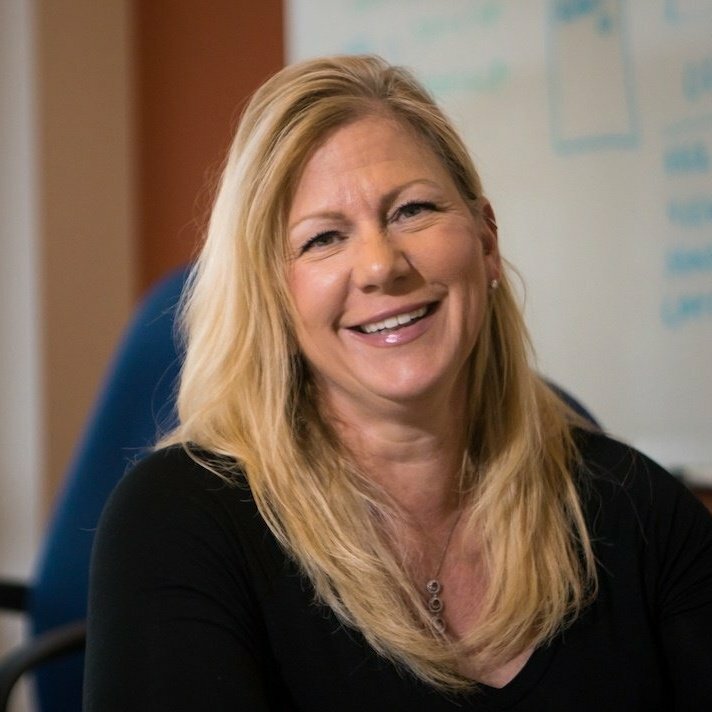 Attracting great people to the field and continuing to keep it thriving is reliant upon efforts to support those students. That is a key reason why the National Association of Landscape Professionals (NALP) Foundation has been awarding scholarships to worthy students over the years. In fact, since the Foundation’s inception, it has awarded more than $1 million in scholarships. The NALP Foundation Scholarships are supported by contributions from individuals, companies, and state associations. Myers says that contributions at any level are encouraged, though donating at the $25,000 Ambassador level, gives donors the opportunity to define the criteria for their “named” scholarship which is awarded at the National Collegiate Landscape Competition. The Include Software Scholarship was awarded to William (“Will”) R. Shelburne, a horticulture student at Virginia Tech at the NALP Foundation Scholarship Reception, held March 14, 2018, at Alamance Community College in Graham, North Carolina. A total of 64 scholarships were presented that night and a total of 75 scholarships have been awarded in 2018. Myers called the NALP Foundation Scholarship Reception a “fantastic event,” and says that it was attended by more than 115 students, faculty, Scholarship Ambassadors, and special guests. 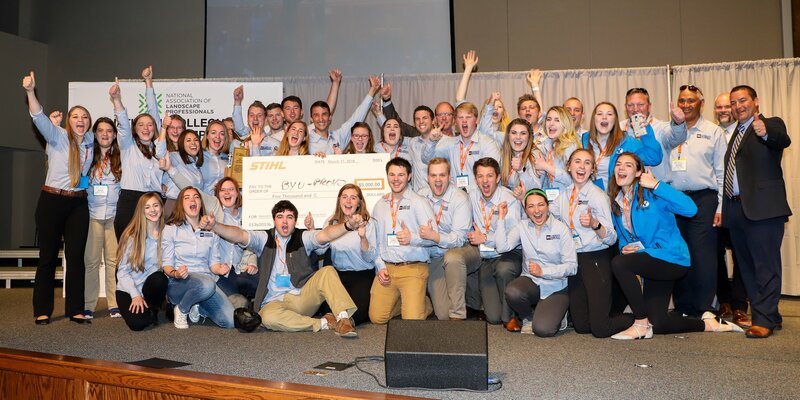 The Foundation awarded more than $100,000 in scholarship funds to deserving students in conjunction with the 42nd Annual National Collegiate Landscape Competition. Seven says that participating in the scholarship opportunity is yet another way to create more recognition for a deserving field. She says that Include Software is constantly looking for opportunities that will help grow the Green Industry. Rallying around future leaders is one such way they hope to do that. The NALP is always looking for ways to encourage industry growth, as well. In fact, Myers says the scholarships are just one part of the NALP Foundation’s efforts to grow the industry. The Industry Growth Initiative (“IGI”) is another key focus. “IGI is shining a favorable spotlight on the industry so that potential customers value and demand the work done by industry professionals, talented individuals seek rewarding and lucrative careers in our industry, and so elected officials understand the benefits offered by healthy lawns and landscapes as they consider ordinances, laws, and codes,” adds Myers.